Save 56% on this highly-rated building set! 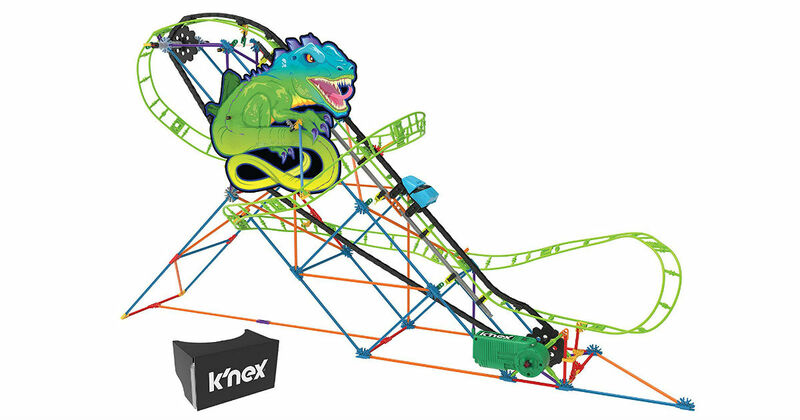 Get this K'NEX Thrill Rides Twisted Lizard Roller Coaster Building Set for only $24.16 shipped on Amazon, regularly $54.99. Set includes coaster track, coaster car and lizard themed graphics.